Yesterday while I was reading my Facebook wall, I saw one status that immediately made me check the Page Ranks of my blogs. 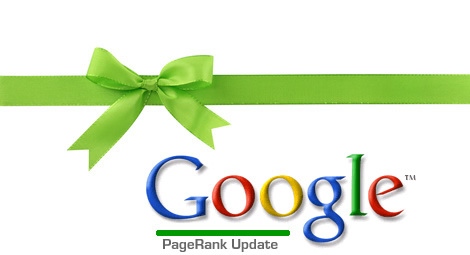 Congratulations by the way to all who earned their first Page Rank and to those who gained some points. I am happy to tell you guys that two of my blogs gained some Page Ranks. My oldest blog, Makoy's Musicology is now Page Rank 3 while my newest blog Makoy's Snapshots now have a Page Rank of 2. Thank you very to Google! So what is your Page Rank story? Happy with the latest Page Rank update? 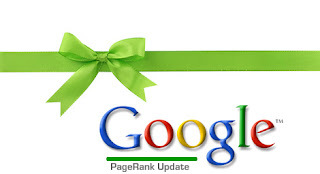 You deserved it.. My PR also increased now PR2 thanks to Google. Anyway, I've given you an award, you can grab it from my site. Nice start for 2011, award and pagerank bonus! @bambie just wait and see on the next PR update the same thing happened to me when I acquired a domain. It has benefits though. You can clean up missing ex links and improve your SEO. @pinayexpat thank you much! I'll check your blog. Money ba yan o gift voucher? Hehe.